Don’t choose the wrong contractor for your roof repairs. 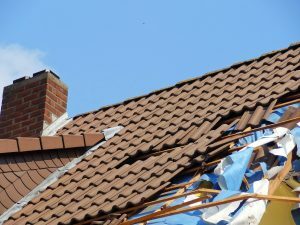 The Florida Attorney General’s Office has filed a complaint against a roofer with offices in several cities around the state alleging the company took money from customers and failed to perform promised roof repairs. Florida Attorney General Pam Bondi said her office had received about 70 complaints that Carlson Enterprises engaged in deceptive business practices. Some of those complaints arose from Hurricane Irma. Carlson is headquartered in Jacksonville, with offices in Daytona, Orlando, Gainesville and Tampa, according to the Florida Times-Union. The newspaper reports that the Better Business Bureau has also received complaints about the company. The complaint states Carlson Enterprises collected payments from customers’ insurance companies, depriving many of the money needed to hire another contractor to finish the roofing work, Bondi said. The company also failed to begin numerous projects and continues to solicit new customers as recently as February, all while refusing to return calls, the Attorney General’s Office said. A Duval County judge last week signed an injunction freezing the company’s assets over the issues with roof repairs. 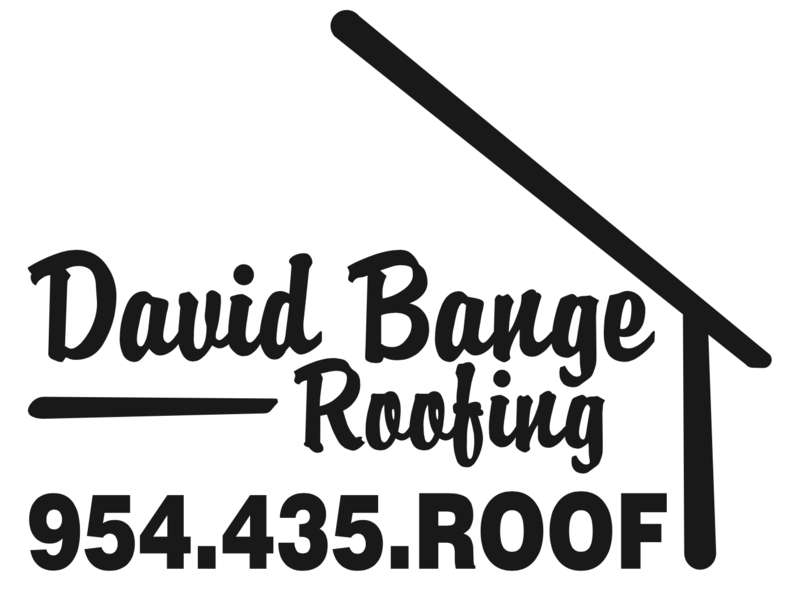 In Southern Florida, the right roofer could be David Bange Roofing. Since its founding, the company has provided high quality service to West Palm Beach, Fort Lauderdale, Miami and the Florida Keys.